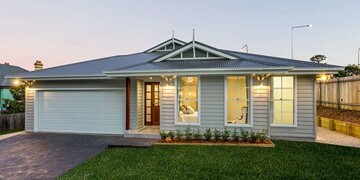 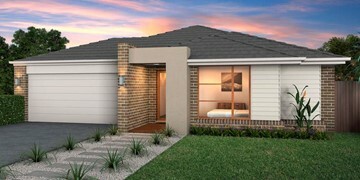 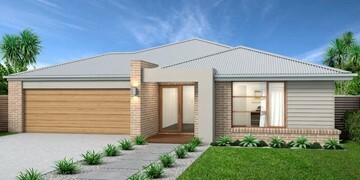 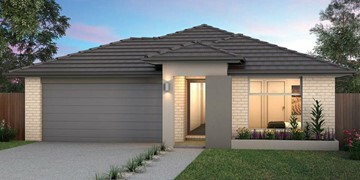 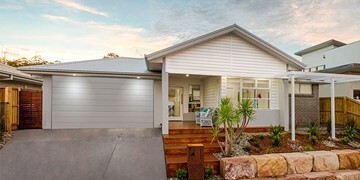 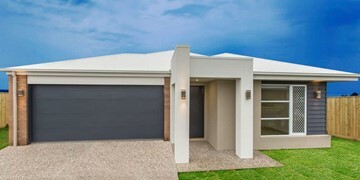 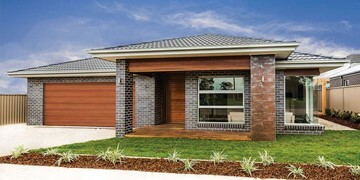 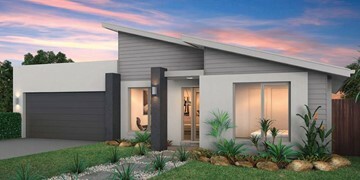 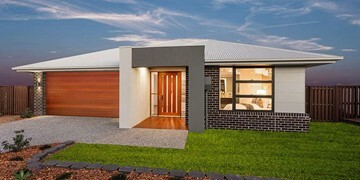 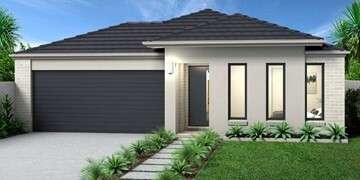 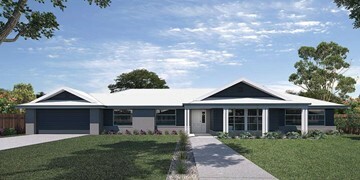 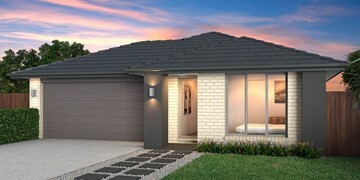 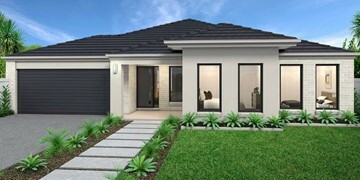 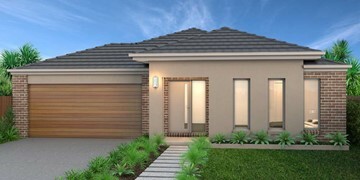 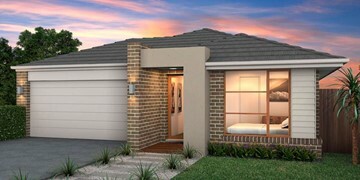 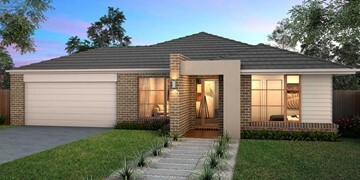 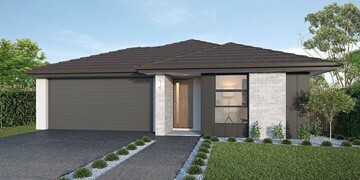 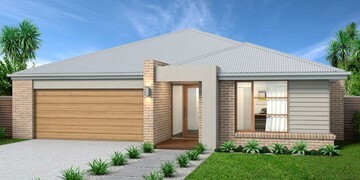 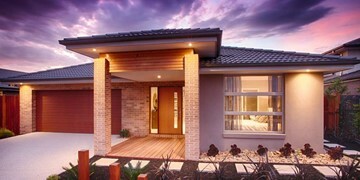 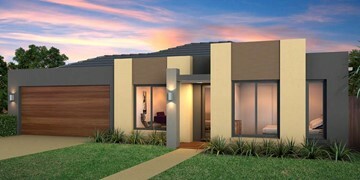 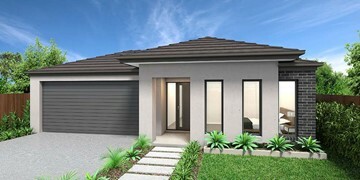 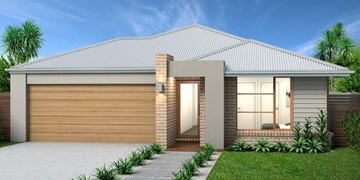 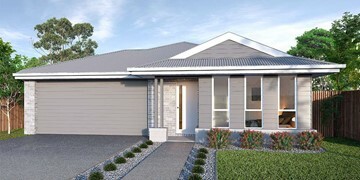 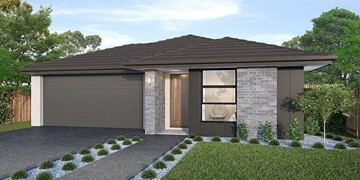 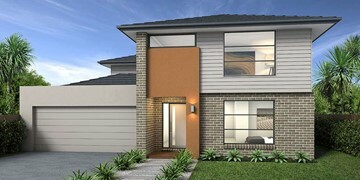 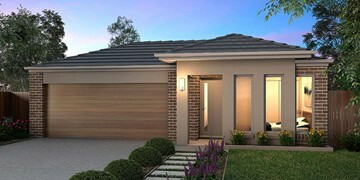 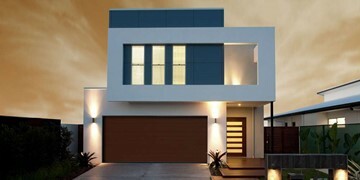 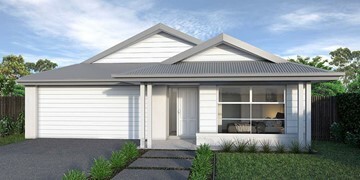 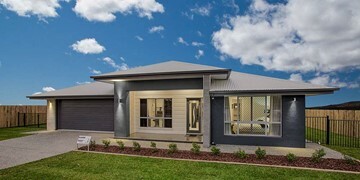 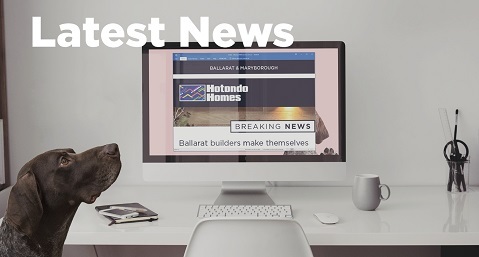 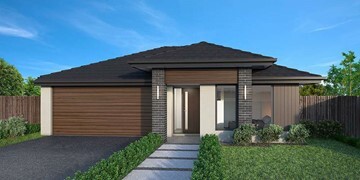 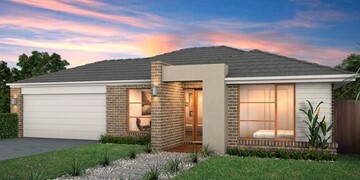 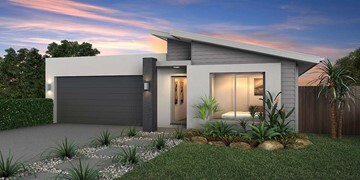 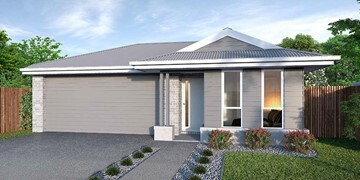 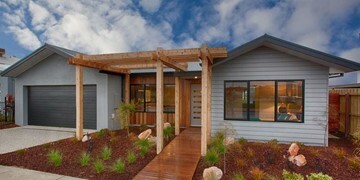 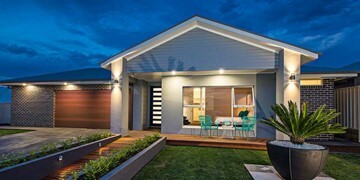 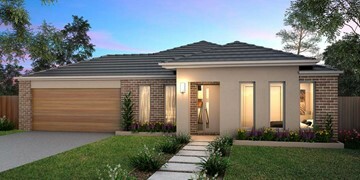 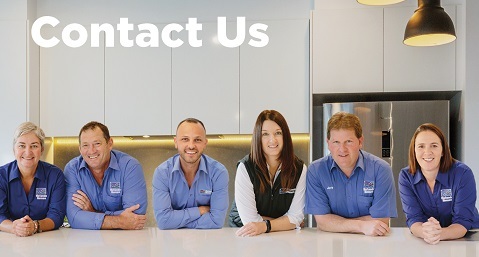 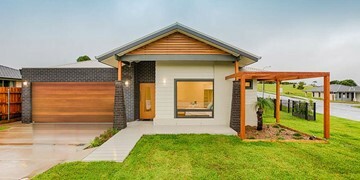 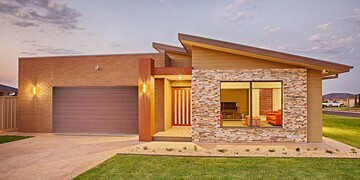 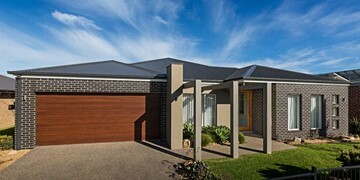 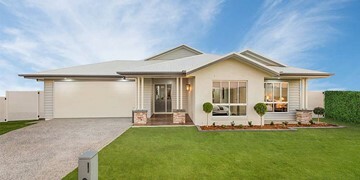 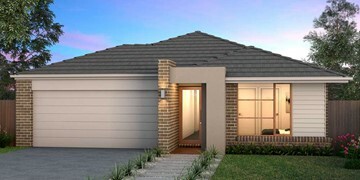 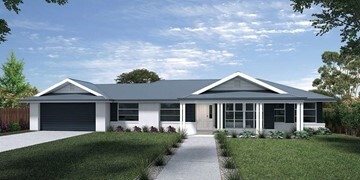 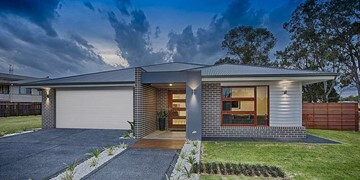 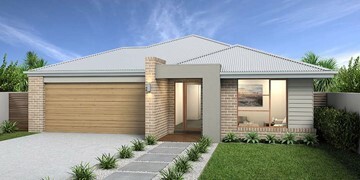 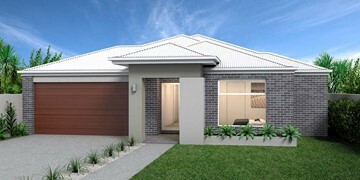 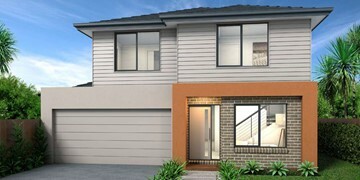 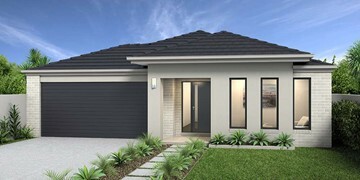 Look no further than the Airlie range for a practical and well-designed family home. 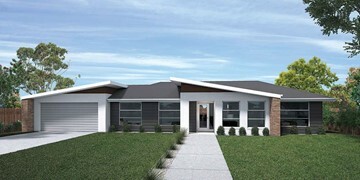 The Airlie 220 features everything you need, starting with a well-appointed kitchen. 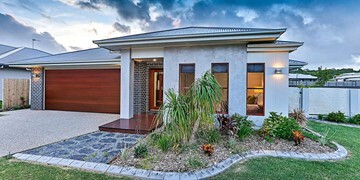 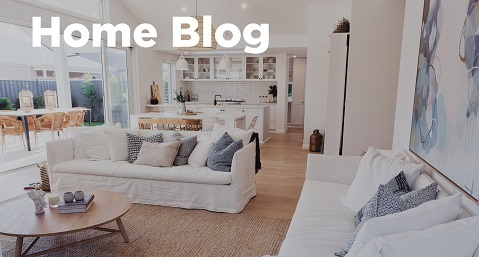 This central hub of the home boasts a large pantry and island bench, which looks out to the open-plan meals and family area and adjoining alfresco. 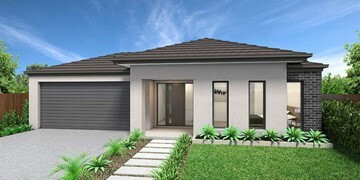 The four bedrooms all have built-in robes and convenient access to bathroom facilities, where the master suite includes an ensuite. 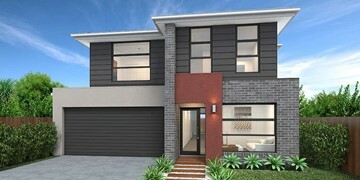 To top it off, this home has a versatile second living area, which could be a sitting room or home theatre. 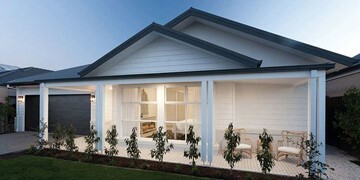 This design is also available in a smaller 199 and a larger 242 size.